A clutter-free home appeals to everyone. But where to start? 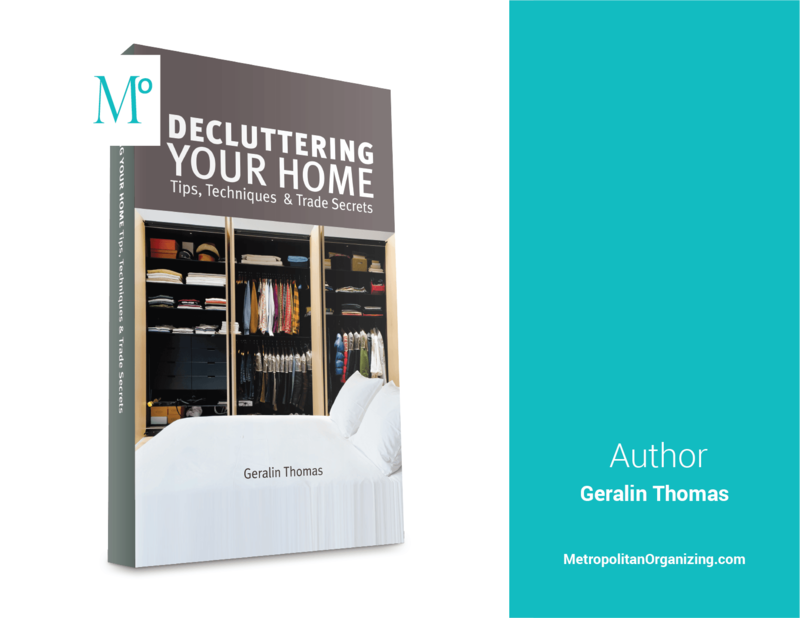 My book, “Decluttering Your Home” takes you through the first steps in the decluttering process and provides common organizing strategies that really work. Clutter, Clutter Everywhere: The psychology of clutter; common sources of clutter; clutterer personality types. Household Clutter: Eliminate clutter and improve organization throughout the entire home. Each room feature includes numerous topics and tips. Digital Clutter: Manage multiple devices, cord and cable clutter, organize electronic files and digital photos. Calendar Clutter: Time management strategies for the entire family, overcoming procrastination, knowing how and why to say no. Maintenance: Keep a newly organized life clutter-free. Checklists and Planners: Well-crafted lists to stay in control and manage any task.